In the 1990s, about 10 years before they died, I recorded my parents’ life stories. It’s an exercise I recommend to anyone. There is so much we don’t know about our parents. One day, there will be so much we can never know. Come to that, the same applies to our circle of friends and family. We almost never hear the life story of someone we know told as a story, told from beginning to end in a chronological sequence. This is such a pity: because anyone’s life, told in this way, is fascinating. We are all a lot more interesting than our habits of conversation allow us to realise. I was in a fortunate position when it came to record my parents’ stories. 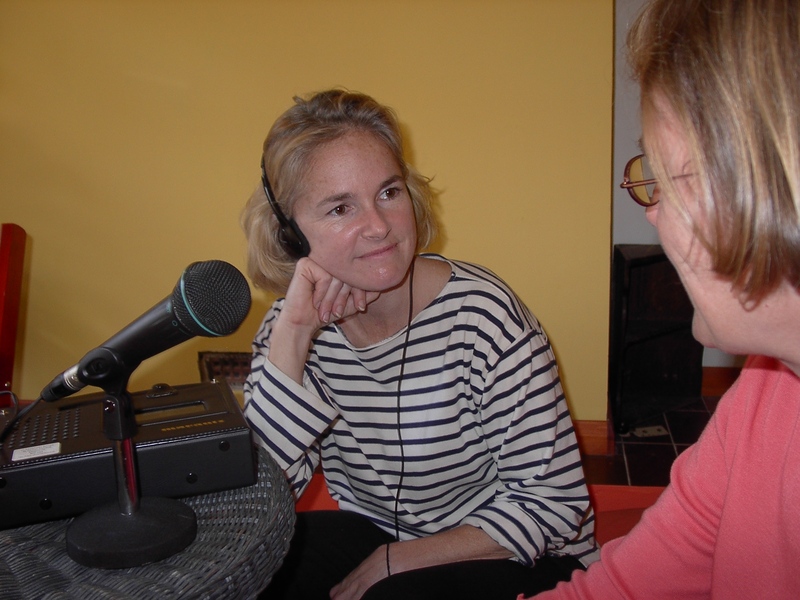 A few years previously, I had started to work on oral history projects; I therefore had the equipment and some experience of interviewing. But I certainly made mistakes. In particular, I did about ten hours of recording with each parent. That made the undertaking a massive investment of time for all concerned, rewarding though it was. Towards the end I began to interview my mother and father jointly to save time; even so, we never finally reached an account of their most recent years. A couple of years later, thinking of how I could encourage others to embark on the same process, I decided to run a course on ‘recording the life stories of people you know’. I wanted to improve on my own laborious approach, so I did some research into life story recording techniques. 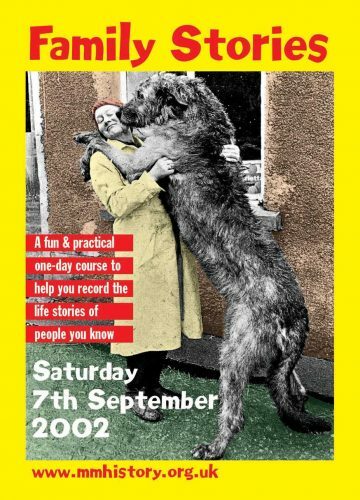 The internet and library yielded some answers, but I was particularly lucky to find a woman called Lorna Baker who was running a business recording life stories. 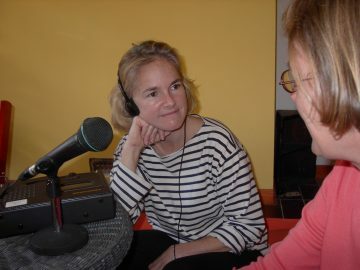 To keep her services affordable, she had developed a technique for completing the recording in no more than two hours. I devised the course and invited her to co-run the first session with me in 2002 in Brighton. For those who might be interested, the handouts I wrote for the course can be downloaded below. There is, of course, a lot of guidance available on life story interviewing, notably from the Oral History Society. But there are unique challenges and rewards related to recording the life of someone close to you: see the handout about ‘Approaching the person’ for some useful tips. The key to executing the interview in two hours is preparation and control. You need to have a 20-40 minutes chat with the person beforehand, to elicit the bare bones of the chronology of the story. You need to prepare a list of the topics you want to cover in each half-hour segment of the interview and stick to them. Two hours can never do a life justice. but it is so much better than nothing at all. This is one of the investments of time that I think has been most worthwhile in my entire life. The recordings are a legacy I can pass on, and my parents return to me more vividly through those recordings than in any other way. 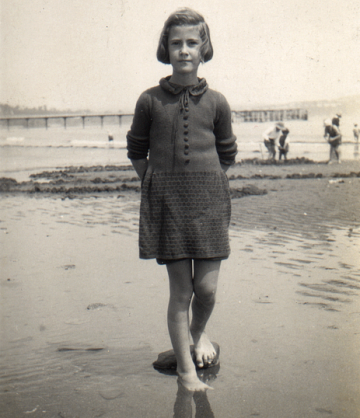 When my mother died, I prepared an edited CD of her recording to give to her closest friends and family at the funeral: working on the tapes felt like offering a tribute to her life at a time of grief. Good luck! I hope that at least some of you record the life of someone you know. This page was added on 03/11/2018.